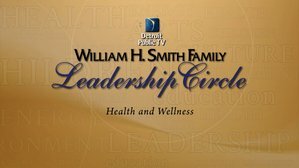 National and local programming featuring expert medical professionals discussing the issues and solutions that matter most to you. 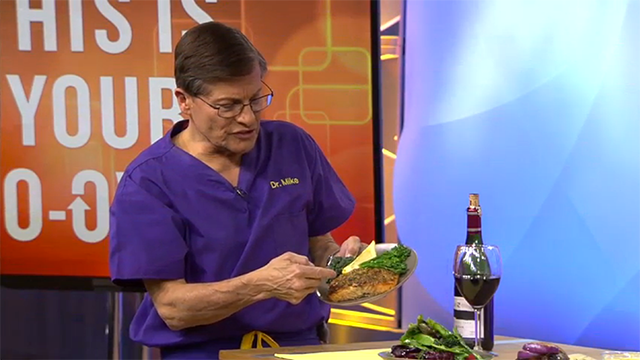 Including Feel Grand with Jane Seymour and Understanding Health Care with Paula Zahn. 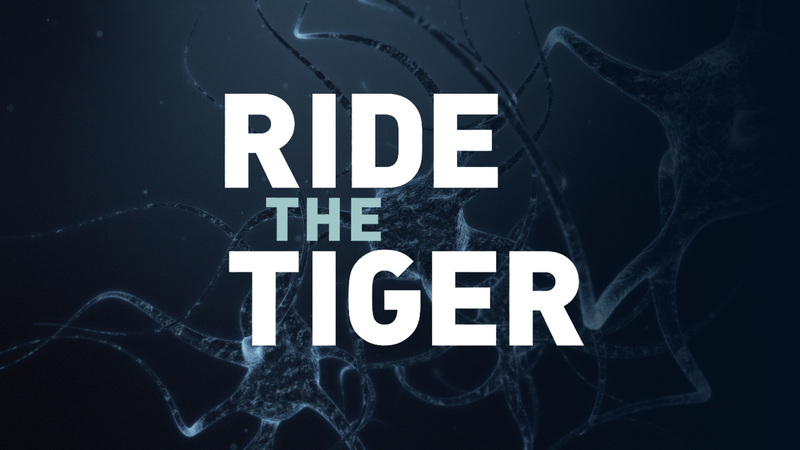 Ride the Tiger is a one-hour documentary that tells the stories of individuals who have been diagnosed with bipolar disorder. 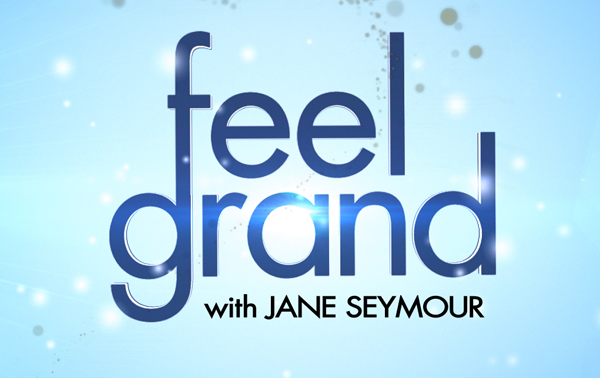 Jane Seymour hosts the 13-part series premiering nationally in October! 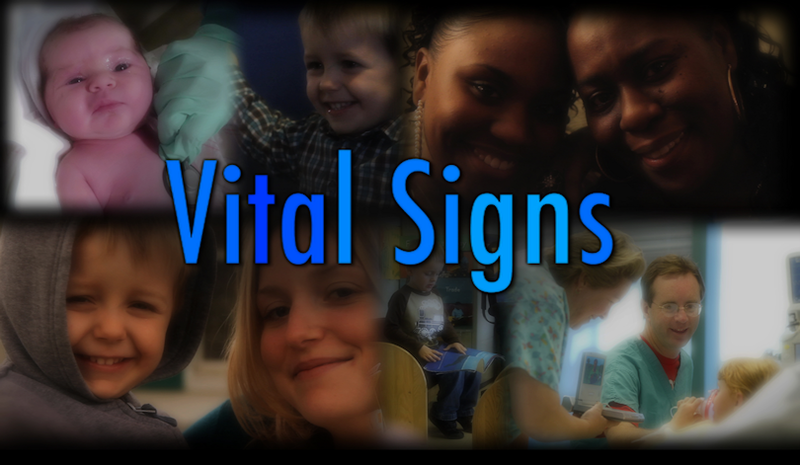 Vital Signs takes a first person look at health issues in Southeast Michigan. 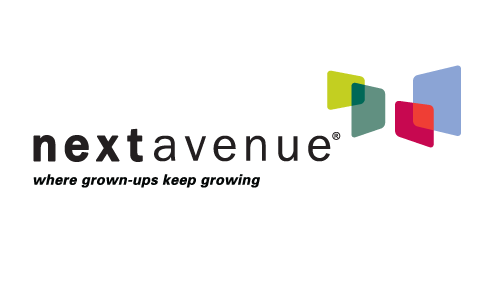 Next Avenue is a public media group focusing on navigating the physical, health, work, and financial shifts of Adult Stage 2.